Our team is ready to spring into action if you need a residential plumber in Garner, North Carolina. Bolton Construction & Service is the leading plumbing resource in the Research Triangle area, and there are few if any local businesses that are more firmly established. We started out on this journey in 1925, and a member of our family is at the helm on this very day. This Wake County city is very special, and we have assisted many people in town over the years. It is a relatively small community with a close-knit feel, but it is just outside of Raleigh, so residents enjoy the best of both worlds. 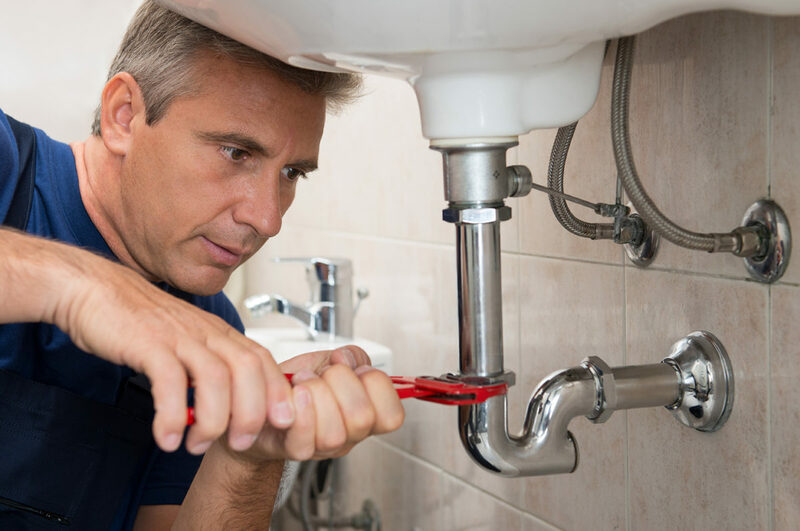 If you are in Williams Crossroads, Juniper, McCullers, Town Center, Willow Springs, or any other part of Garner, NC, a residential plumber you can trust will always be just a phone call away. We are a comprehensive, full service plumbing contractor. As a result, in addition to the work that we do for local homeowners, we are also commercial plumbers. Our plumbers are highly experienced, skilled professionals that are very well equipped. Since we have so much seasoning, we have worked on all different types of projects, so you can rely on us whenever you need a commercial plumber for any reason. A plumbing emergency can cause a great deal of damage in a hurry. We are very well aware of this dynamic, and we take our responsibility to our neighbors in this area very seriously. Yes, it is nice to get a good night’s sleep, but we are not going to snooze while your home or business is being compromised. Our people are always available any time that you need an emergency plumber in Garner, North Carolina. That’s right, we are a 24 hour plumber, so we will be on the scene in the blink of an eye if you need a residential plumber or a commercial plumber at 2 o’clock on a Sunday morning. Contact Bolton Construction & Service! The work that we do is top notch on every level, and we also place an emphasis on the total customer experience from the first moment that you reach out to us. Plus, we have efficient processes, so we have the ability to keep our rates are surprisingly low. Whenever you need a residential plumber, a commercial plumber, or a 24 hour plumber in Garner, NC call us at 919-861-1500 and we will take care of the rest. And if you would prefer to get in touch electronically, send us a message and you will receive a prompt response. We also provide plumber services to Mossisville, Clayton, Apex, and Holly Springs North Carolina!